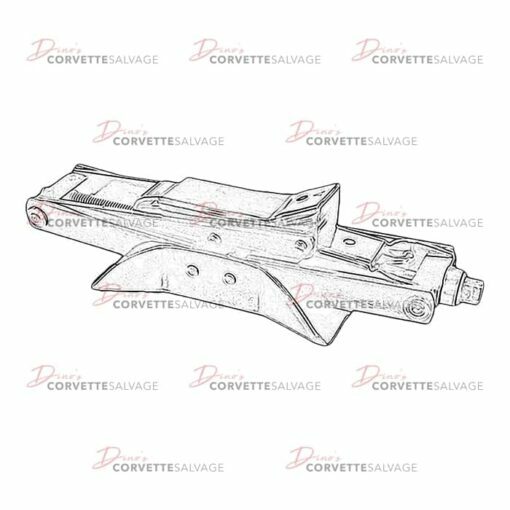 This part is a good, used C3 Scissor Type Jack which can be installed on a 1975 to 1982 Corvette. Daniel from Palm Coast recently bought this item. NOTE: This is an OEM jack for 1975 to 1982 Corvette models but can be used as a replacement for 1953 to 1974 models.